The term “audiophile” gets thrown around a lot. To some it may indicate a mystical human who inherently knows everything about the obscure aspects of audio. However, the fact is that most audiophiles are just normal people who happen to love great sound. Audiophiles have an understanding of what to look for in the different components that make up a system to get top quality performance. Here are a few you things you can look for when buying products and, before you know it, you'll be an audiophile too. 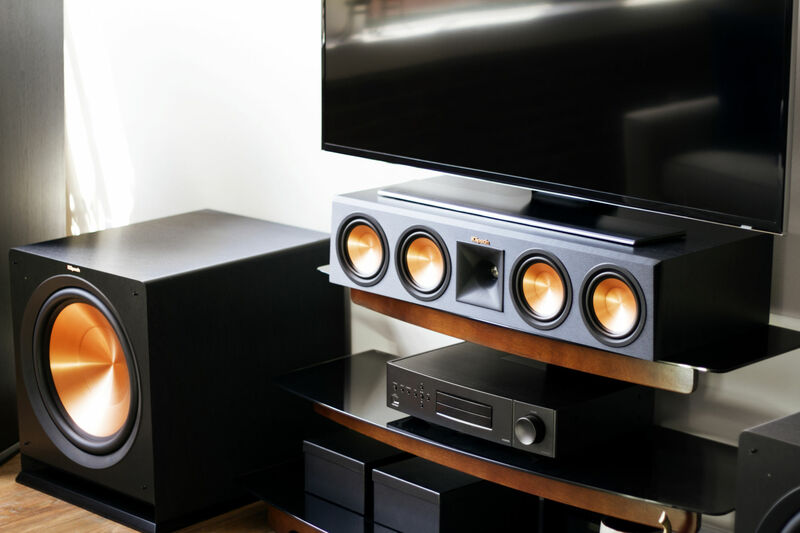 The first thing to keep in mind is that, rather than buying an A/V receiver, you’ll probably want to buy your amp and preamp as separate pieces. Why? You'll optimize the performance of your system. The amp provides power so keep an eye on the power handling when you're shopping. Make sure you check out the amp's rating for continuous power, otherwise known as RMS (Root Mean Square), rather than simply the peak power number. Additionally, you’ll want to look into the quality of the amp's heat sink, so your amp doesn’t overheat, as well as the quality of the power supply itself. Most of the time your stereo equipment doesn’t really need to be heavy to be good, but in the case of the power supply, it can help. The preamp provides the inputs for your audio sources and adjusts the volume. All electronics run the risk of interfering with your audio signal, meaning the best preamp is the one that does its job while impacting the end result as little as possible. The trick is to find a product that does everything you need (or want) it to do. Make sure it has enough inputs for your current and future needs. Look into the different levels of customization so that you can use the preamp to fine tune your listening experience. Wire is often overlooked but as part of the system, is equally as important. When looking for speaker wire, spend the extra pennies per foot on a large gauge wire. Copper is the conductor of the signal so the better the cable, the better signal you'll get. A good set of speakers will always make the biggest impact in your sound system. You'll want Klipsch speakers of course! However, which Klipsch "audiophile" speakers offer the best solution for your setup? Well, without trying to cheat you on the answer, everyone has a different preference and living space. Each person's ears are tuned differently. At the end of the day, auditioning all different types of speakers and sizes will allow you to select the system best suiting your needs.